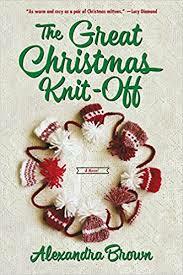 A Christmas story that features knitting set in a cozy town. I loved the characters and want to know more about them. A very, very fun and festive read.